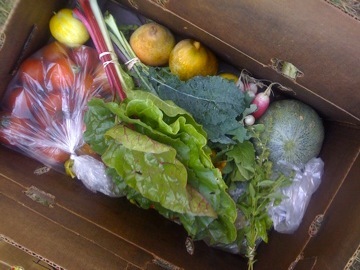 2013 summer CSA shares are available! The 2013 season is underway. Stay tuned for more details!